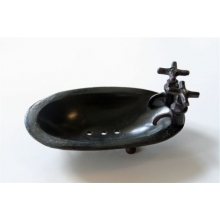 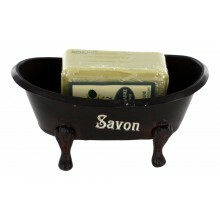 Soap dish measures approximately 4.5" x 4.5"
Beautiful vintage soap dish. 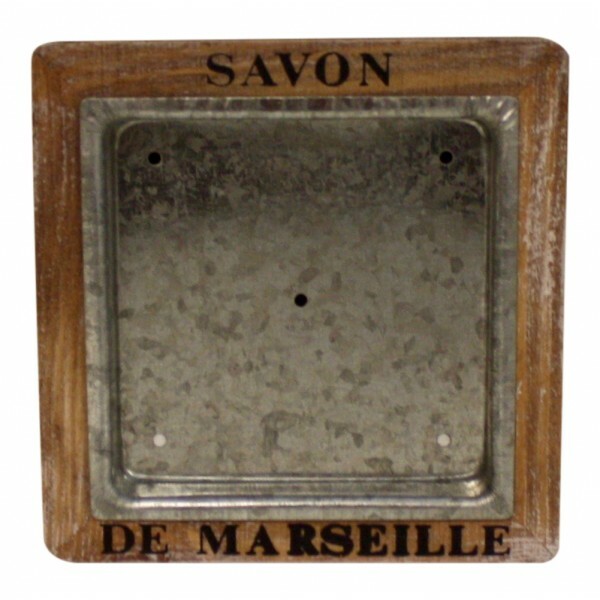 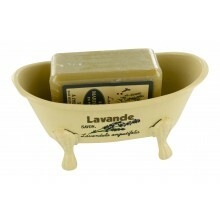 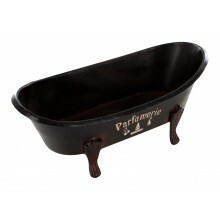 The perfect soap holder for your Marseille soap with a French design "Savon de marseille". In distressed wood and zinc. 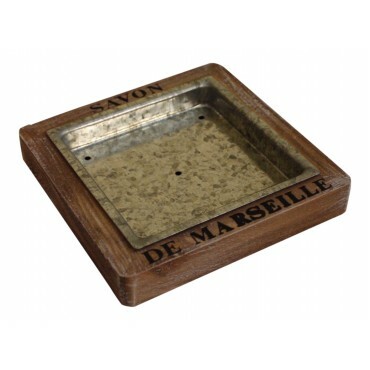 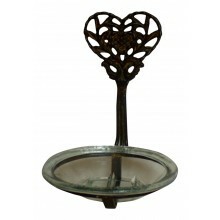 It measures approximately 8" x 4.5" x 1.5".